Where People Connect… Learn new Skills… Have Fun with Friends and Everyone is Welcome! Reserve the gymnasium, the meeting rooms and other facilities. Stage, restroom and kitchen facilities are available. The facility has multiple entrances. 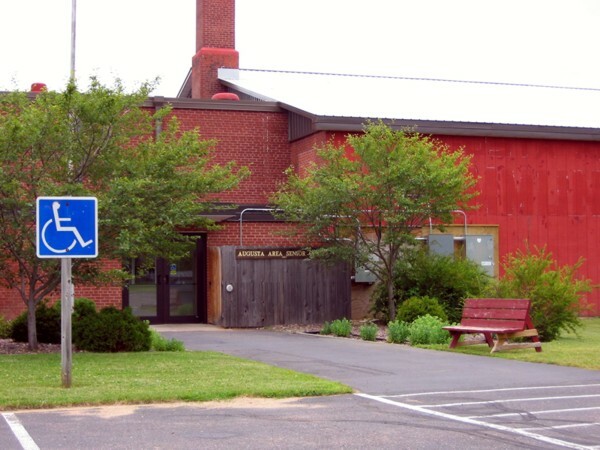 The Augusta Area Senior Center entrance at the Augusta Community Center. 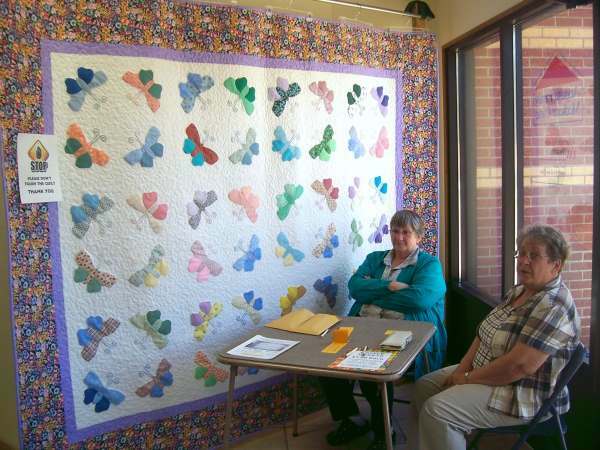 The 2016 Senior Center Quilt Show raffle prize for 2016. 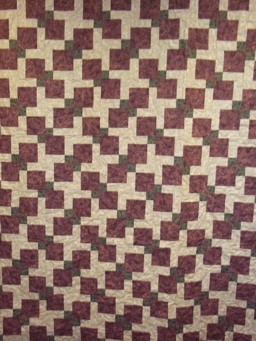 Click the Quilt to see it full size on the press release page. The Center serves the social needs of seniors in Augusta, surrounding areas and the entirety of Eau Claire County. The center is supported by Government and donations of the community. The center is near Osseo, Fall Creek, Fairchild in the Town of Bridgecreek.